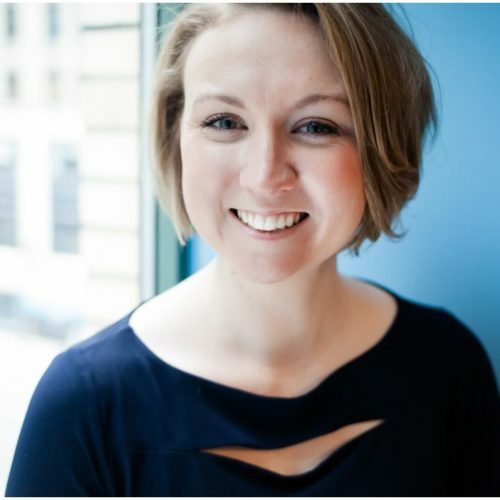 Chicago Opera Theater has promoted Ashley Magnus to General Director. She joins music director Lidiya Yankovskaya and board president Susan Irion in an all-woman regime, possibly a first in the opera world. Magnus, formerly the COT’s chief fundraiser, succeeds outgoing general director Douglas Clayton. Well done to these women!! Look below – Ms Magnus has had a stellar rise ! Why did Douglas Clayton step down?